As its name suggests, Opcache as something to do with cache. It is basically a module or extension of the PHP that can use to increase the performance of the Websites or app based on PHP language. It caches the precompiled script bytecode to the shared memory of the server to enhance the PHP performance. The benefit of storing precompiled bytecode is that it eliminates the overhead of loading and parsing PHP scripts each time. It brings down the website loading time by the speeding up the processing ability of the web server. The Opcache is available to enable along with PHP as an extension since the advent of the PHP 5.5.0 which continuing bundled by the developer until today’s latest version of the PHP 7.2. If you have a website with huge traffic then you definitely should enable the OPcache. 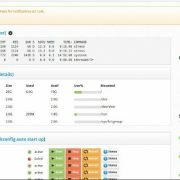 How to enable the OPcache in Cpanel? Go to the hosting provider. 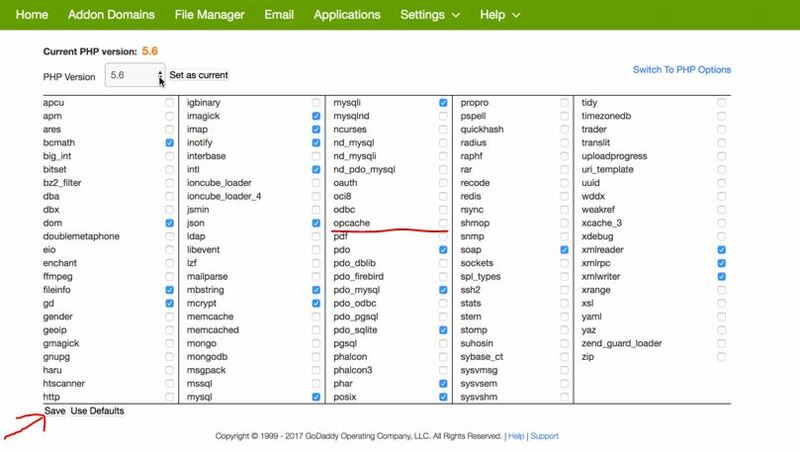 Scroll down to the Software section of the Cpanel where you find different options related to the PHP. 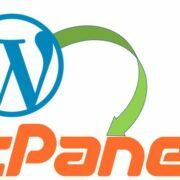 From here you can also choose the PHP version you want to use with your WordPress website or any other web application. Choose the version of the PHP from the Drop down box given at the left top or let it be as it is if you want to enable the Opcache extension with the default version of PHP. After selecting the Opcache, click on the save button.